Horses have been part of American culture since early settlers began the journey westward, but the horses were not native to America. They were likely introduced to America by Spaniards. In fact, Spanish settlers are thought to have introduced the first horses to Native Americans in the early 1600’s. Horses soon became an integral part of life in early American. As such, they soon earned their place in American art and symbolism. Horse tattoos became a natural extension of American and Native American art, as these majestic creatures were honored for both their beauty and their usefulness. 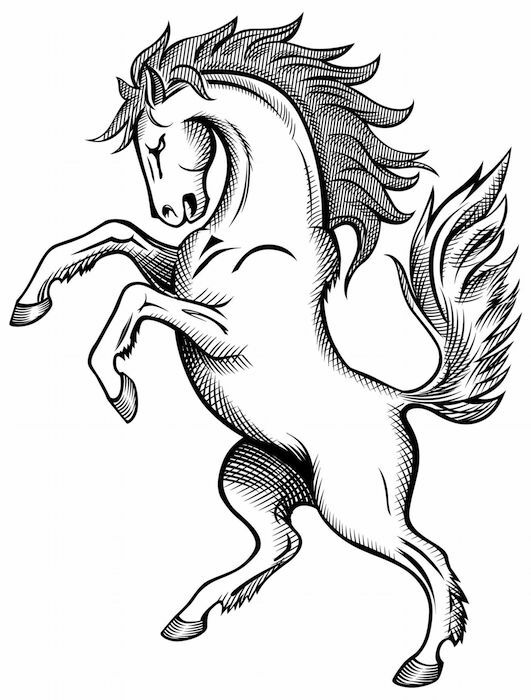 Horse tattoos range from depictions of a horse head with a flowing mane to full-body tattoos of a running horse. They may be black and white or contain a variety of bright colors. They also range in size from a tiny realistic horse head on the hand or wrist to large tattoos that cover the back, side or shoulder. They are suitable for women as well as men. 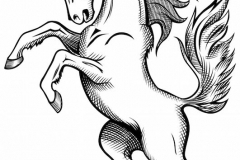 What Does the Horse Tattoo Mean? 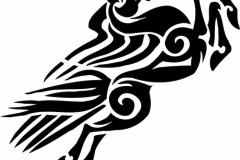 Flying or Winged Horse Tattoos: Flying of winged horse tattoos originated from an Ancient Greek mythological creature named Pegasus. This pure-white, winged horse was in charge of bringing thunder and lightning from Mt. Olympus per order of the King of the god, Zeus. 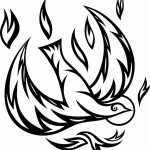 Pegasus representing power and bravery. 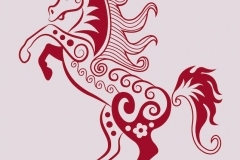 During the Middle Ages, the winged horse became a symbol of wisdom and fame. During the Renaissance it came to symbolize poetry and inspiration. 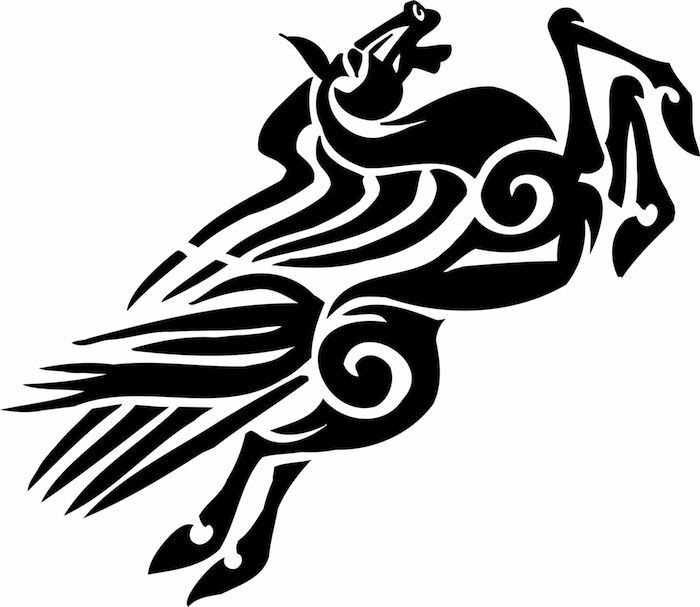 Today the winged horse tattoo represents creativity and freedom of ideas, but may also be used for its earlier symbolism. 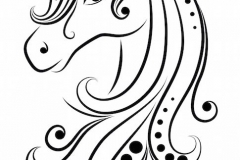 Celtic Horse Tattoos: Celtic horse tattoos often depict one or more horses with the flowing mane or other body parts made from interlocking Celtic knots. They may be solid black or contain other colors and range in size and shape. 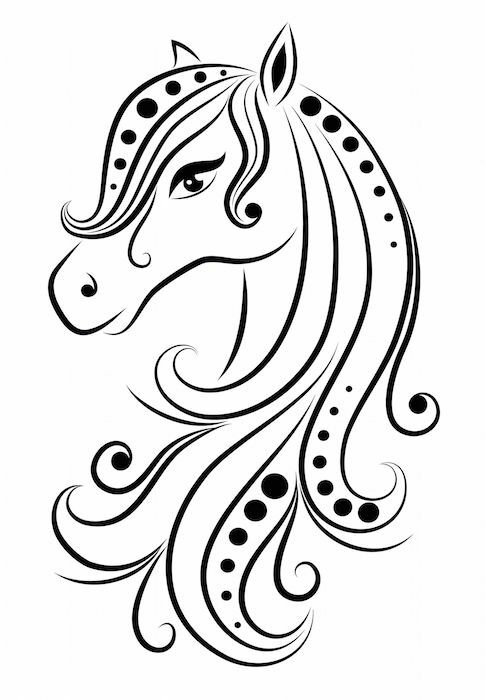 The Celtic horse tattoo symbolizes power or triumph. 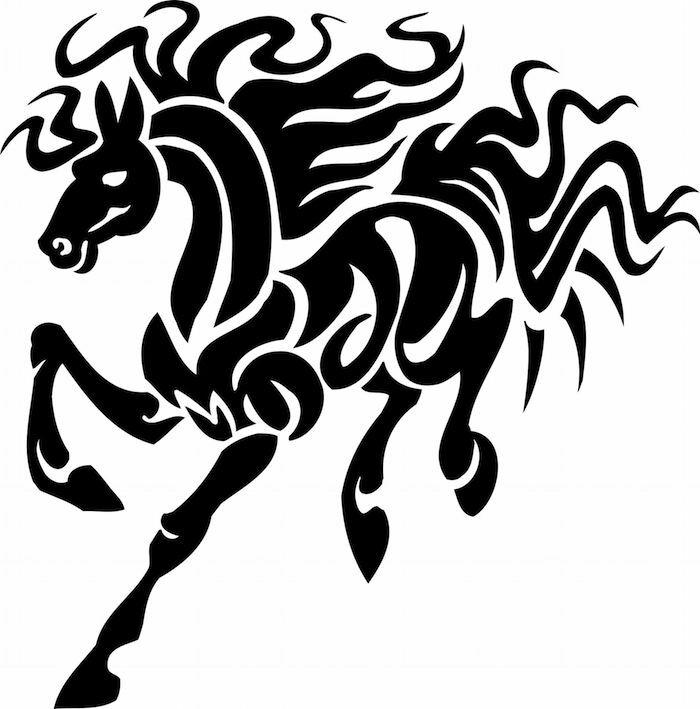 Tribal Horse Tattoos: Tribal tattoos typically have either Native American or South American influences and symbolize the wearers spiritual connection to the horse. They also symbolize power and strength. An Indian horse may be used to represent your totem animal. 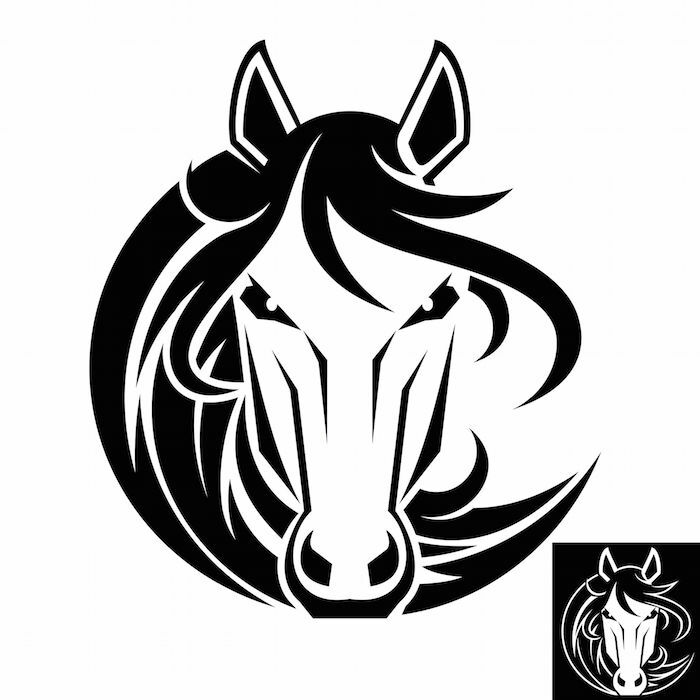 Horseshoe Tattoo: These tattoos may feature a horse head inside a horseshoe or the horseshoe may be solitary. 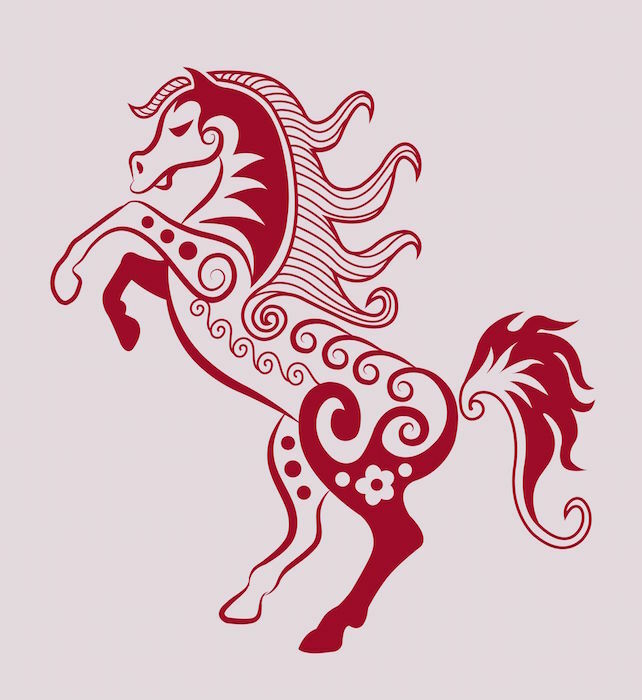 It represents prosperity and luck or the desire for a change in fortune, but beware! 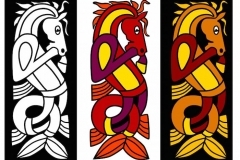 The orientation of the horseshoe can change the symbolism from good luck to bad, and it depends on your regional practices on whether you should place the shoe pointed upward or downward to summons good luck. Check your local customs before you choose a horseshoe tattoo or you may find yourself courting bad luck instead of calling for properity. 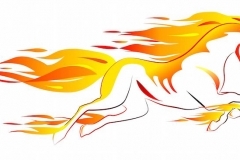 Flaming Horse Tattoo: These tattoos typically feature a mane of flames, but may also include a tail of fire. 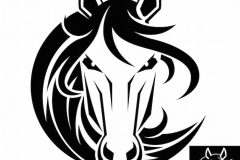 They represent the wild, untamable nature of wild horses and symbolism both power and strength. 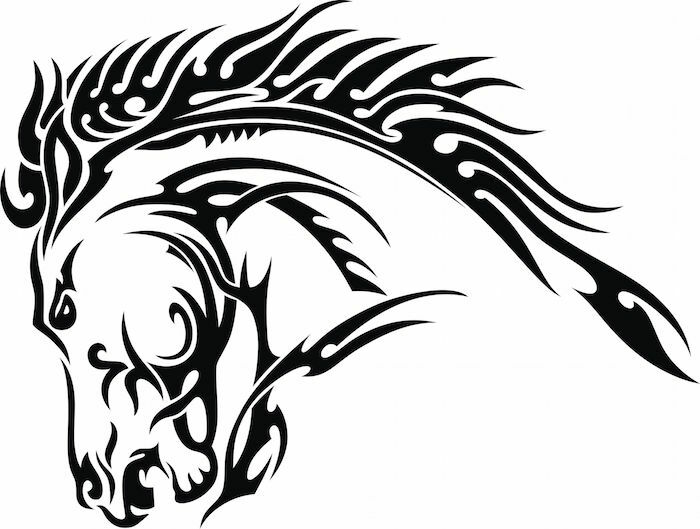 Because of the wide variation in horse tattoo designs and sizes, there are horse tattoos suitable for nearly any location. 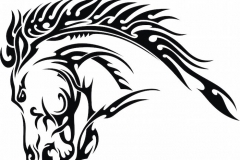 Large or intricate horse tattoos work well for the back, chest, side or leg, while small, simple horse tattoos are ideal for the hand, wrist, forearm or ankle. 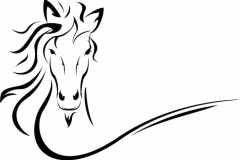 Horse tattoos are typically viewed as positive and inspiring. They combine the natural, unbridled beauty of wild horses with the companionship and gentle beauty of domesticated horses. They often evoke dreams of fairytale worlds in far-a-way places. If you wear a horse tattoo you are likely to be passionate about all animals with a special affinity for horses. You have probably spent untold hours working with or dreaming about owning horses. 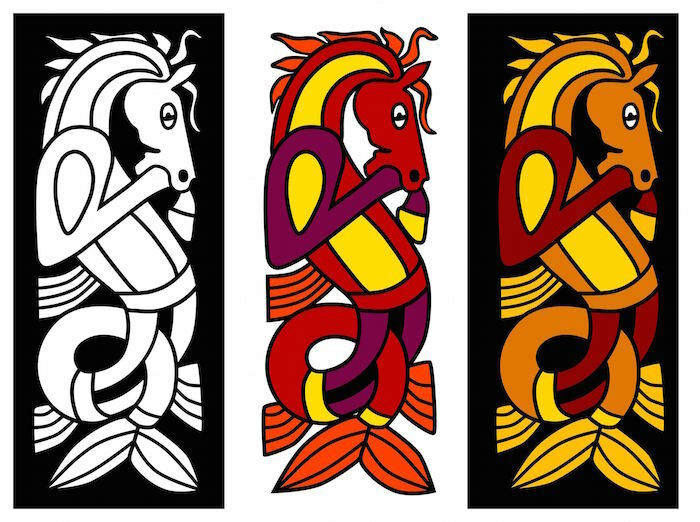 Otherwise you may be inspired by mythology or seek the strength and power that horses symbolize. 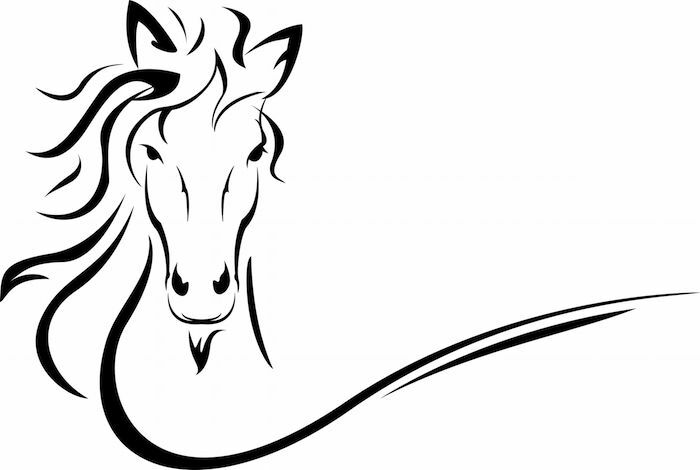 You may choose a horse tattoo for it symbolism or simply because they are beautiful creatures. You may also wish to honor the memory of a special horse in your life with a memorial tattoo.